Keyfest 2013 Saturday July 20th! 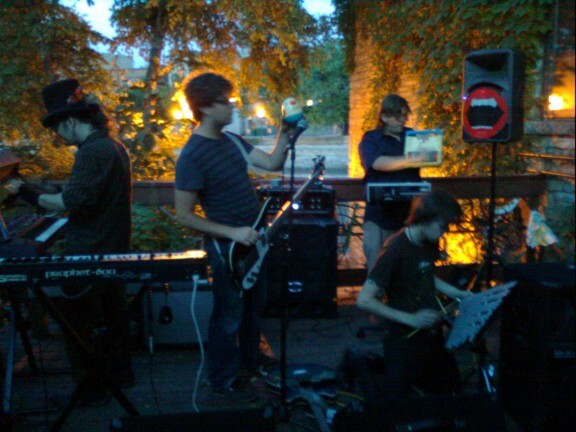 Brought to you by The Key and the Rotary Club of Northfield, KeyFest is a family friendly fundraiser featuring local bands, food, a live action, and kidsâ€™ activities. *tickets available for purchase at Monkey See Monkey Read and The Thrifty Parrot; also available at the event. 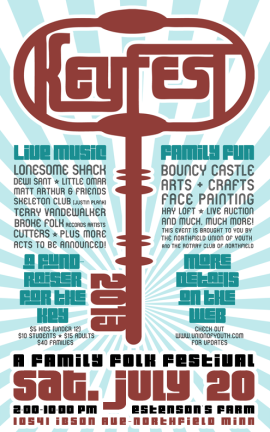 THIS EVENT IS A FUNDRAISER FOR THE KEY. PLEASE COME OUT TO SUPPORT YOUR LOCAL YOUTH CENTER!! Was it Colonel Mustard, with the wrench, in the conservatory? Find out at The Key on Tuesday, July 12th, from 7-10pm, for another special Family Game Night event! Join us for a night of high fashion, sophisticated eats, murder, and the best board game on the market. Dress as one of the six CLUE characters (Miss Scarlet, Mrs. White, Mrs. Peacock, Mr. Green, Colonel Mustard, or Professor Plum), or just get snazzy and act as a regular person lucky enough to NOT be suspected of murder. 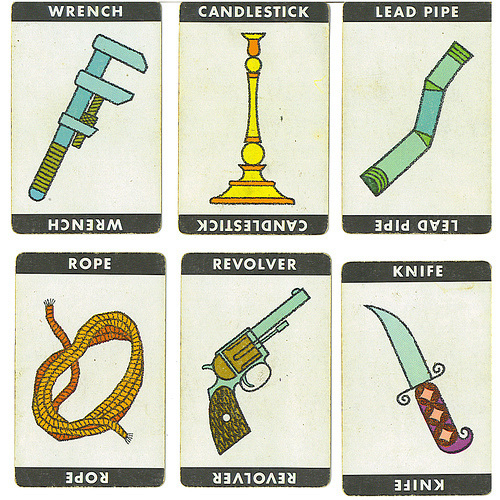 Indulge on some gourmet hors d’oeuvres, play the game CLUE, and (if we can get our hands on a copy) watch the 1985 movie classic. So dust off your lead pipes and revolvers and come ready to solve (or commit) the murder of our favorite enigmatic host, Mr. Body! 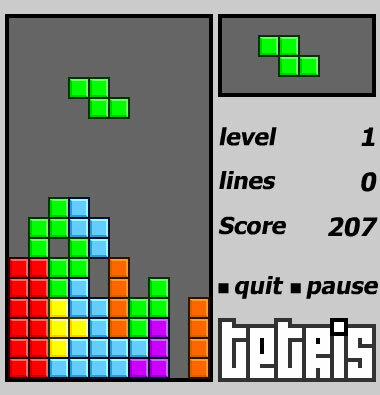 Thanks to the combine brain power and brilliance of Mairin Emery and Amy Merritt, Family Game Night will be hosting the first ever TETRIS TOURNAMENT. Next Tuesday at the Key, we’ll have multiple Wii game systems going at once as people battle it out with their best Tetris moves. The final two competitors will fight each other in front of all on the big screen projector. Can you handle it?! All are welcome. There will be prizes and Tetris themed food. Please invite everyone you know! Proud supporters of the Key, the owners and staff at Fermentations are donating their time, space, and expertise for this fund-raising event, all proceeds which will benefit the Northfield Union of Youth. All of the staff at the restaurant are working for free that night so that all of the money collected (minus food expenses) will be able to go to the organization. They have even secured a number of donations for food and beverages so as to reduce those costs! It’s a great way to be able to enjoy some delicious food while helping out a good cause. Please call 507-645-8345 to reserve a seat. Space is limited, so be sure to RSVP soon. *The cost is $100 per person. Ages 21+. All proceeds benefit the Northfield Union of Youth. 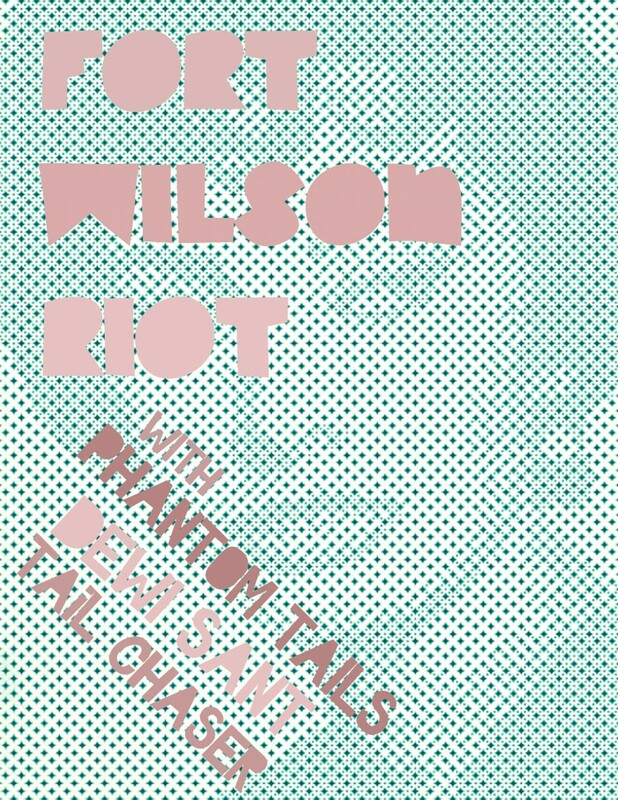 Thanks to our dear friends in Dewi Sant, Tail Chaser, Phantom Tails and Fort Wilson Riot for playing the most incredible drum-free show The Key has ever seen. A special thanks to Justin for running sound for most of the show. Fort Wilson Riot at The Key in Northfield, MN from Griff Wigley on Vimeo. Friday, July 23rd. $4. 6:30-10:30. 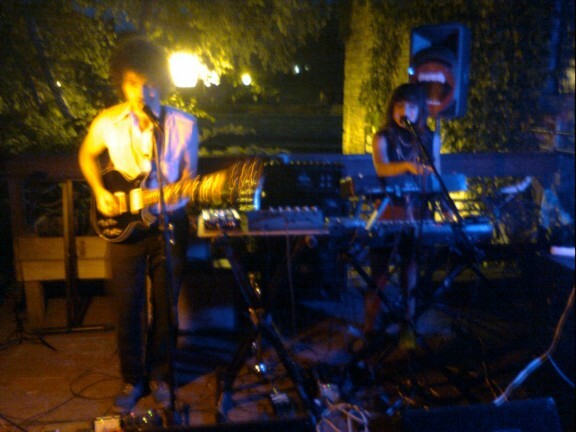 Rocking music. Be there. 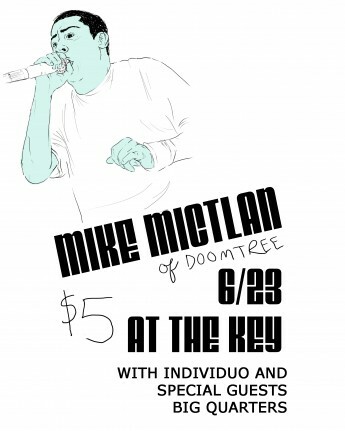 WEDNESDAY, JUNE 23rd Mike Mictlan of Doomtree is playing at the Key! 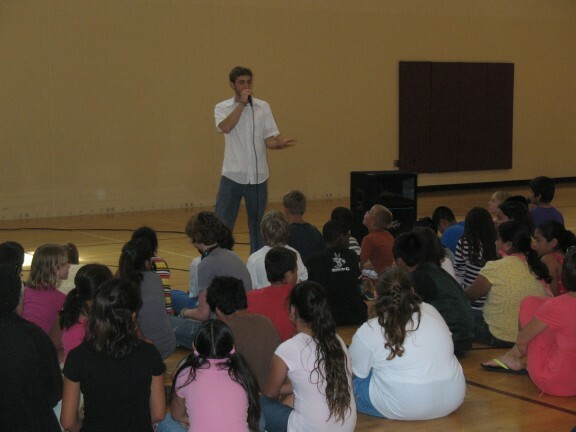 The Northfield Union of Youth teamed up with Twin Cities rapper and spoken word artist Kristoff Krane for a special educational workshop for participants of the Summer Plus program. Summer PLUS is a summer-long academic and recreational program for elementary and middle school students and part of the PRIMEtime Collaborative. Kristoff Krane led two one hour sessions, loosely titled “So you Wanna be a Rapper,” but was more focused on finding the passion to write for oneself and how to do so. About 10 members of the The Key came along to assist Kristoff in his endeavors. Many youth spoke and rapped their final piece (or their work in progress) in front of the others or had staff and members of the Key perform their pieces for them. A huge thanks to Jenny Kramm and Tim Hollinger for being such a big help in making this happen. For more photos click here. Come see Riley McGillivray and Friends for a Winter Solstice show, Dec. 21st at 7:00 pm! Twill be quite the event! Next up is Dewi Sant’s CD release show, Sunday Jan. 3rd at 7:00 pm. Feel privileged to be exposed to the greatness….. The Circus Is Coming To Town………..
….But instead of clowns and bearded ladies– it’s a BATTLE OF THE BANDS! That’s right– Eccentric Circus is back, and will be going down Saturday, June 20th, at 4:00 p.m. 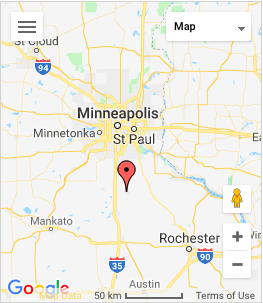 The fun will be held in Sechler Park in Northfield. Admission is $4, but if you come dressed as a robot, admission is only $3. 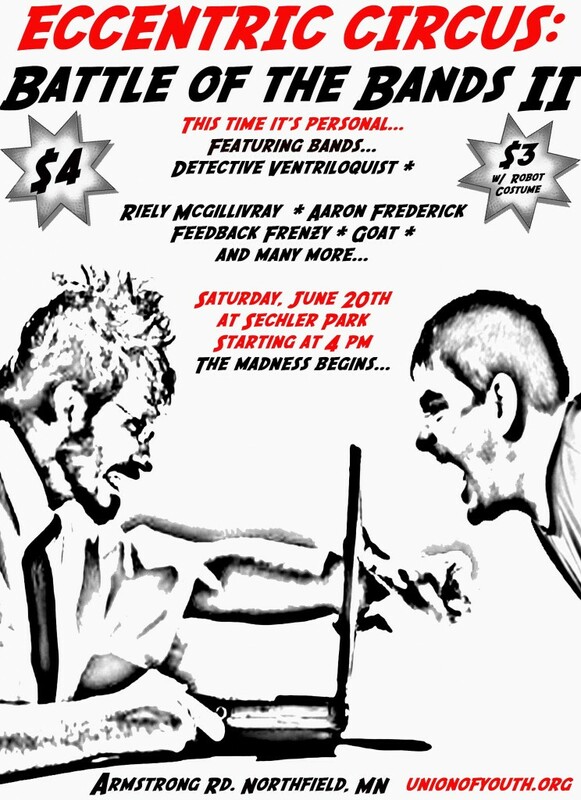 Lots of Northfield-area bands will be playing, including this band called Detective Ventriloquist that I keep hearing so much about. So please, come on down to the park next Saturday for a whole mess of fun. 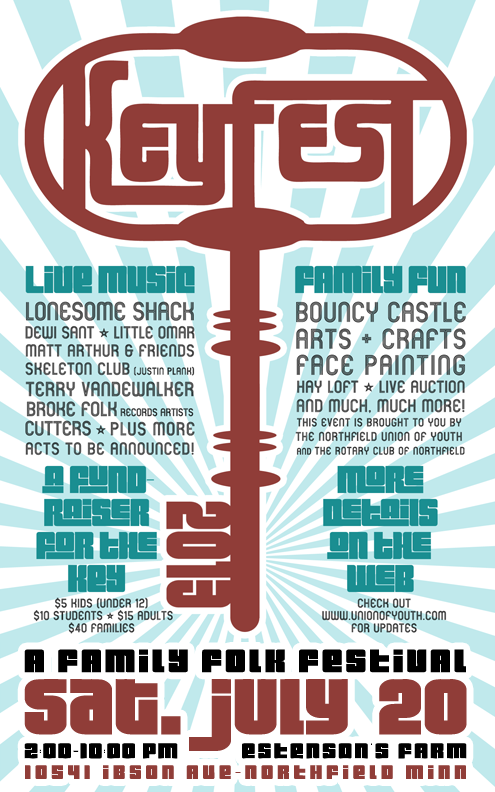 And check out the poster that Dan Zenner designed.